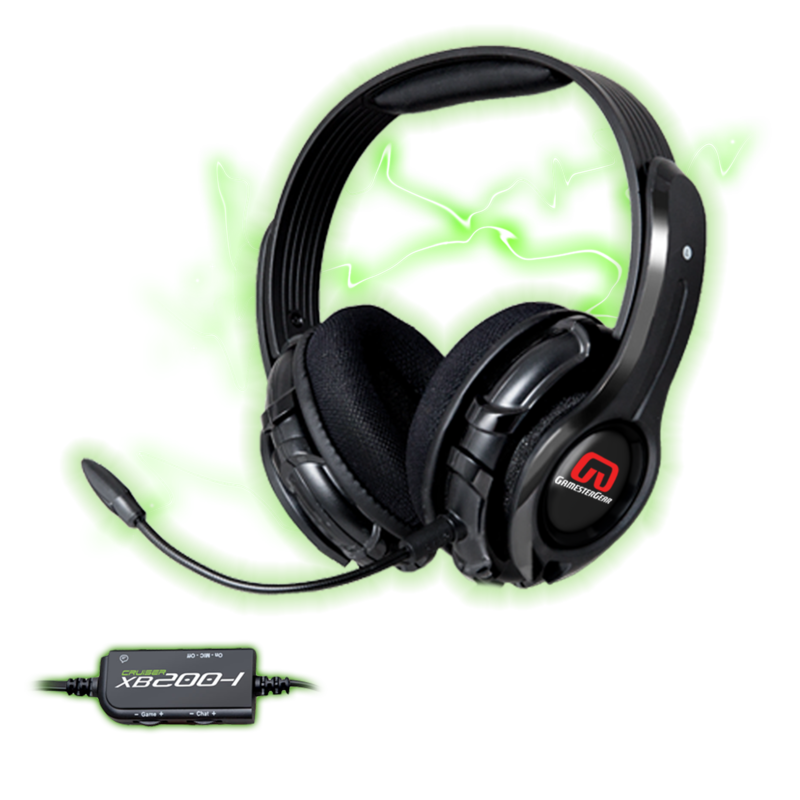 BASS QUAKE is a technology developed by GamesterGear in order for the user to physically experience audio while gaming or listening to music. 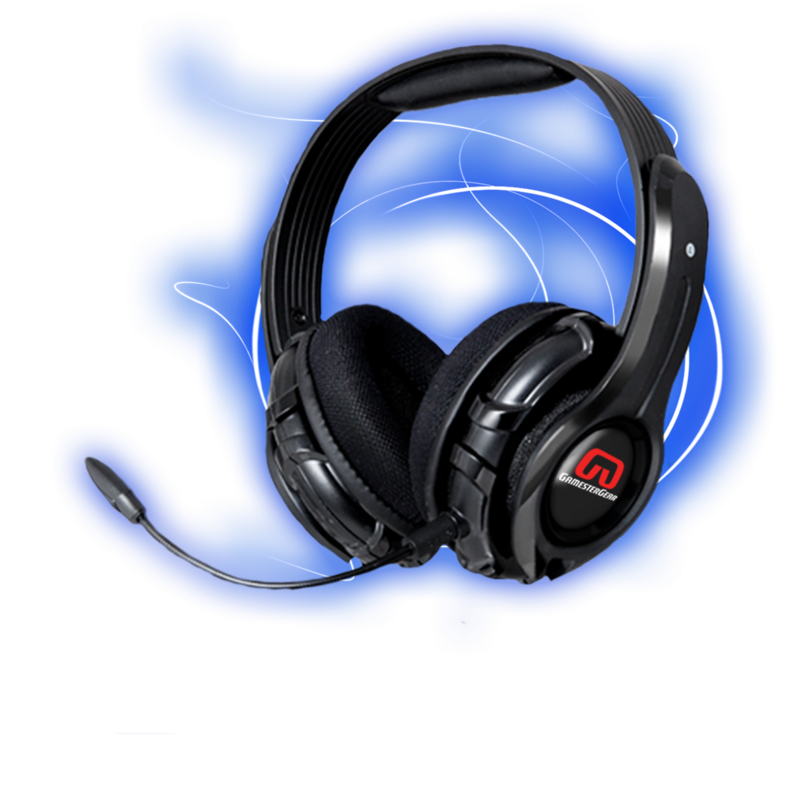 Unlike competitors who only focus on vibrations, the drivers in the ear cups of the GamesterGear headsets work in concert to produce a force-feedback (when the frequency transmitted is between 15Hz-150Hz) thus creating a rumbling effect which is incorporated into the sound producing a fuller and more natural sound and feeling.Bass Quake is perfect for watching movies with explosive scenes and it will immerse the player in the environment of a competitive or a AAA game. By allowing the player to feel vibrations or changes in the environment, he/she will be able to react faster than opponents or teammates. BASS QUAKE will also make music listeners feel as if they’re at a live concert, they’ll feel the bass resonate through their body as if they’re standing next to the venue’s speakers. Stay in touch with GamesterGear, subscribe to our free newsletter for latest product news, deals and events!